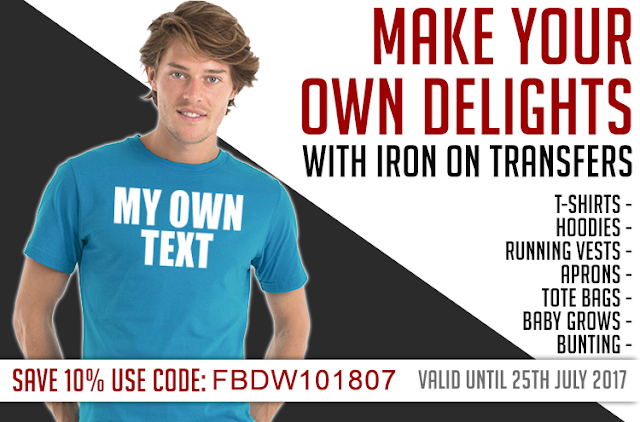 "where can i buy iron on numbers for my marathon top"
Well the answer is simple, from TeeTransfers.co.uk! We not only offer a super fast turnaround, we also offer numbers from 35p each! Get looking your best and beat the queues by ordering your numbers from us early.